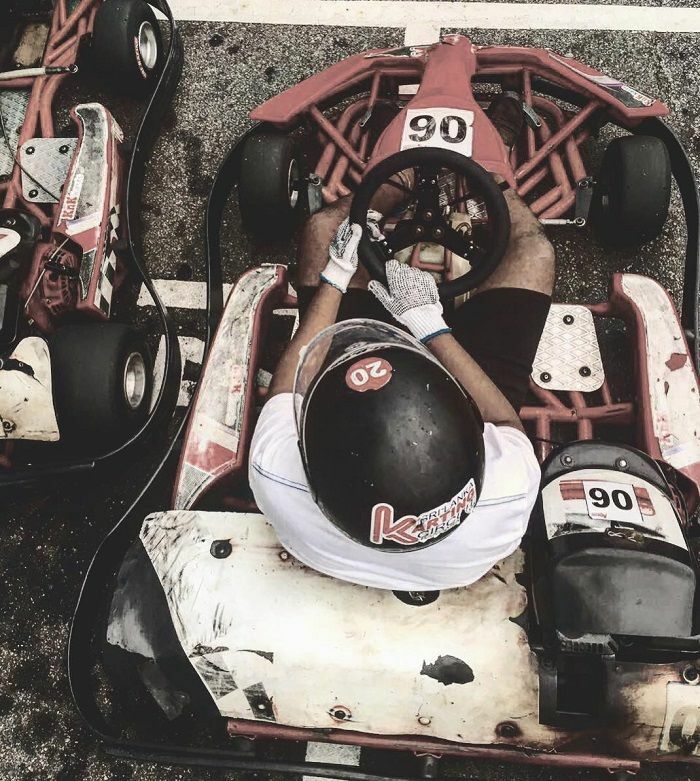 Going off-road in Bandaragama will take you to this Go-Karting Circuit that is has been around since 2013. 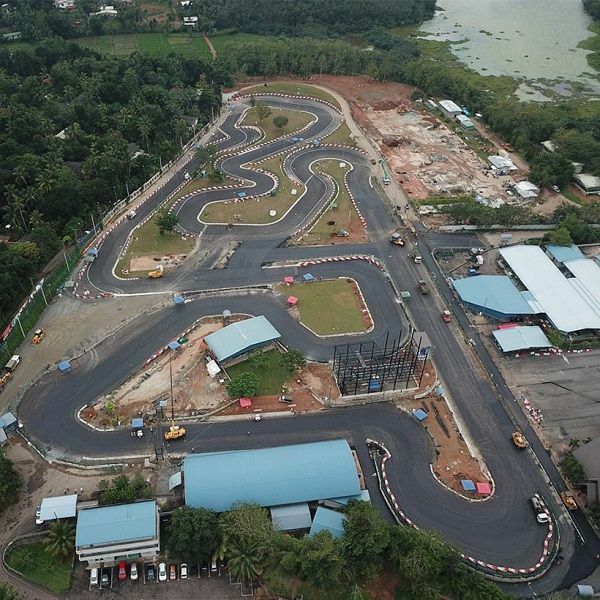 It is the largest karting circuit in Sri Lanka and located just 35 minutes (21 Km) away from Kalutara. 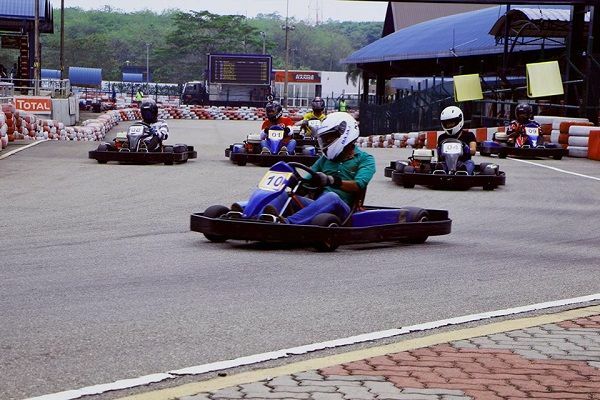 This Go-Kart circuit lives up to the people’s standards if reviews are anything to by. Apart from Go Karting, this centre also has Air Rifle shooting, a few games and a swimming pool too. The Circuit has a 1216 m international racing track and 171 m kiddies track. Located in close proximity Bandaragama, this place makes sure you don’t run out of things to do in Kalutara. If you’re coming from Kalutara, get to Wadduwa via Galle Road and follow Wadduwa —Bandaragama road to reach the town. 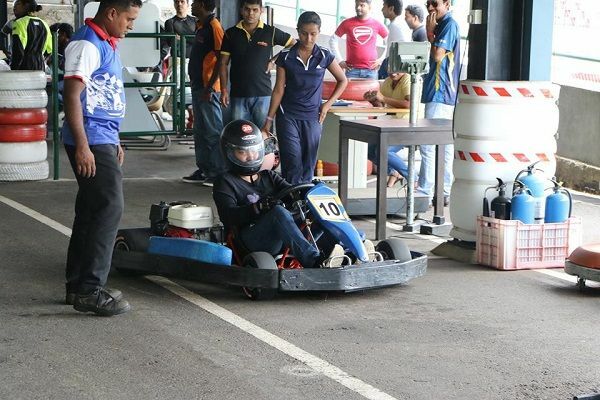 Go past Bandaragama towards Kesbewa and make a right at Andunwenna Junction, then take a right at Walekade Junction which leads to the karting circuit at no time. Propert signages are available at necessary places so It is easy to locate. 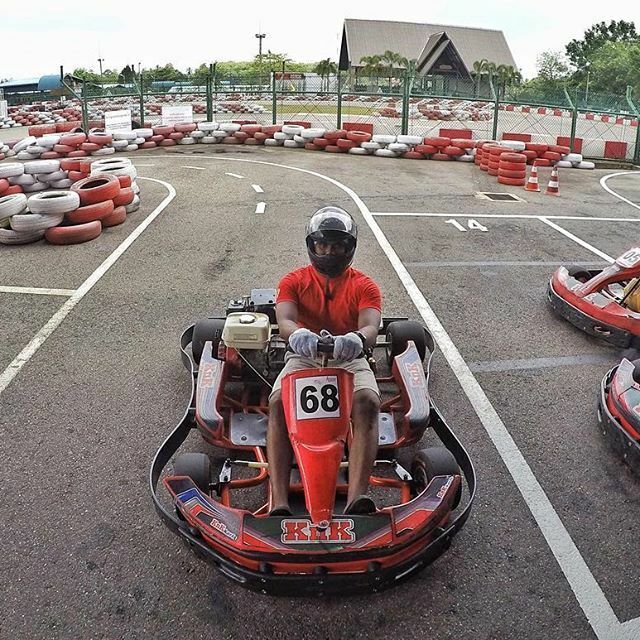 Apart from a racing track for the Go- Karting experiences, you can also find an Air Rifle shooting-range, a swimming pool, a basketball court, pool tables, a restaurant (The Paddock) and a mini arcade with games. Call them up and book a day ahead if you do plan on going, as you wouldn’t want to drive all the way out to Bandaragama just to find out that they’ve been booked for the day. The reason we say this is they do a lot of events and the track won’t be available on such days. Children under the age of 16 need parental permission, but otherwise, the procedures are pretty simple. 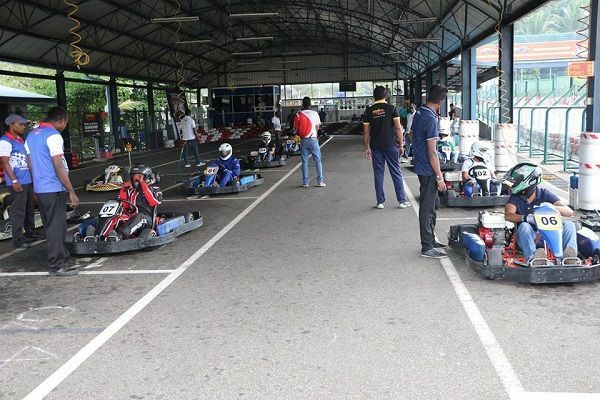 One go-karting ride costs you about Rs.1000 and while that might seem steep at other places, once you see the track, you’d see it’s totally worth it. * Subject to security deposit Conditions apply.